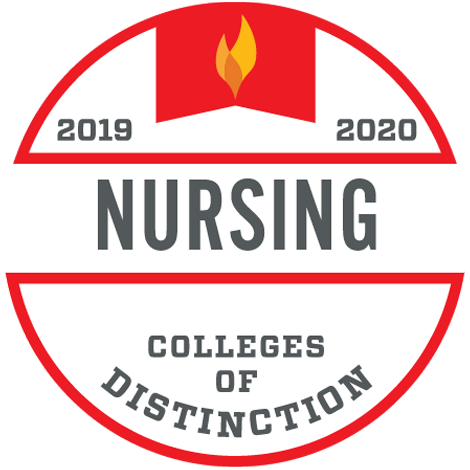 The Buntain College of Nursing at Northwest University prepares graduates to answer their call to serve God throughout the world and lead others by using their professional expertise as nurses. "The Buntain College of Nursing at Northwest University offers a unique online RN-BSN program that provides personal and professional opportunities for growth. The program offers the opportunity for practice experiences in every course. Students build on their current knowledge and experience as RNs to strengthen skills in clinical reasoning, leadership, community health, research, and global and intercultural healthcare. Our BSN graduates are leaders and catalysts of change in advancing the profession of nursing." Practice critical thinking using logical and sequential reasoning, tempered with creative, aesthetic, and intuitive processes. Apply the nursing process to plan and deliver care that is holistic, compassionate, culturally competent, and client centered autonomously and collaboratively with interprofessional teams. Provide nursing care in the framework of organizational leadership and systems management processes. Integrate health care policies and economics to accomplish equitable access to healthcare and continuity of care for diverse populations. Apply research methods in the investigation of clinical nursing problems and health care delivery. Evaluate quality indicators, evidence, and outcomes of health care planning and implementation. Design health care for diverse populations and communities considering limited resources and environmental impact. Demonstrate the use of nursing informatics, client care technologies, and interprofessional communication strategies. Articulate the unique characteristics of professional nursing and the role of professional nurses in direct and indirect client care. Propose a plan for formal academic and life-long education that enhances personal and professional growth. 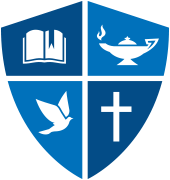 Practice professional nursing from a Christian worldview, demonstrating personal integration of faith, service, and cultural competence.